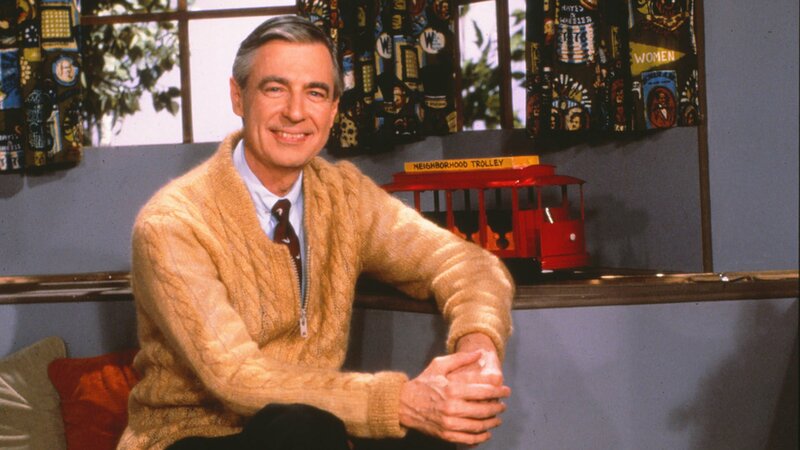 Mr. Rogers is one of our fondest memories of our childhood. From his wonderful world of make believe to the heart warming songs, we all looked forward to turning on the TV when we knew his program was on. We all know about the fun facts like all of his sweaters being made by his mom and that he is the big reason for getting funding for PBS, but did you know that he made an impact in people's lives off screen? 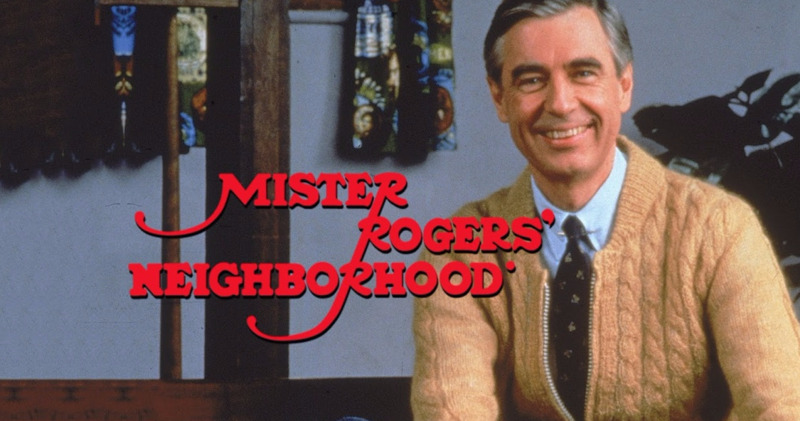 One man shares a story about how Mr. Rogers helped him through a dark time in his life, and now we can't stop crying. "When I was a boy and I would see scary things in the news, my mother would say to me, 'Look for the helpers,'" the children's television show host famously once said in an interview. "'You will always find people who are helping.'" This quote often comes to mention in times of tragedy and Entertainment Weekly writer Anthony Breznican brought it to light once again following the attack in Manchester. That's when he decided to share a personal story of how Mr. Rogers became one of those "helpers" when he needed him the most. 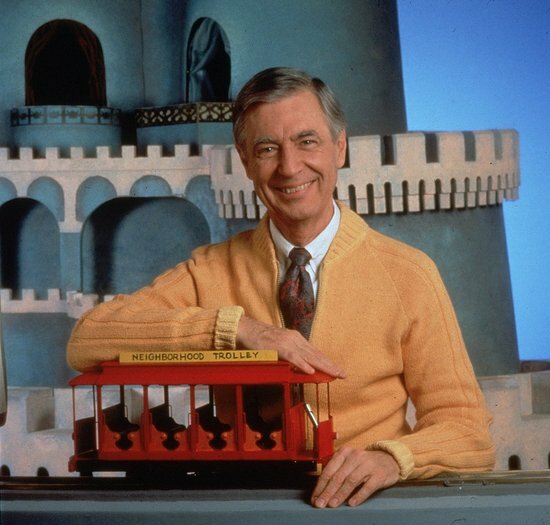 "Fred Rogers was from Pittsburgh, my hometown, and my generation grew up loving this man, who taught us to be kind above all," he wrote on Twitter. 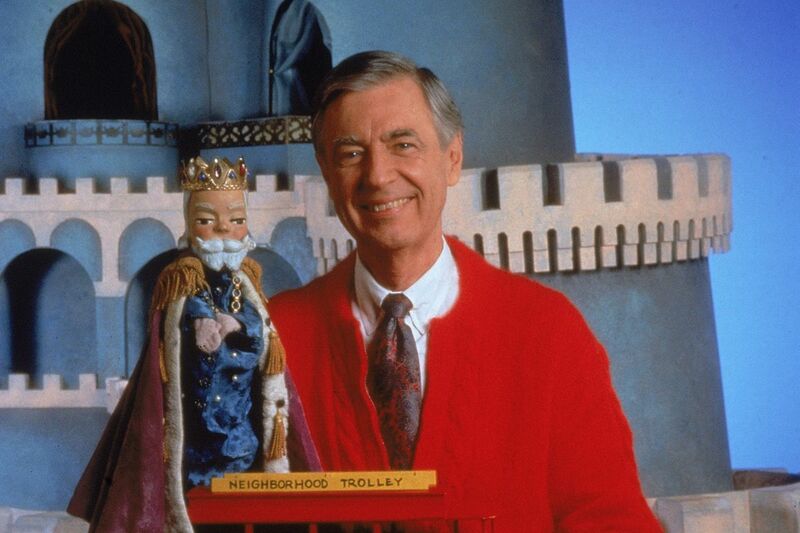 "Fred Rogers was the real thing. That gentle soul? It was no act." Growing up in Pittsburgh, where Mister Rogers' Neighborhood was based, Breznican loved watching the show. 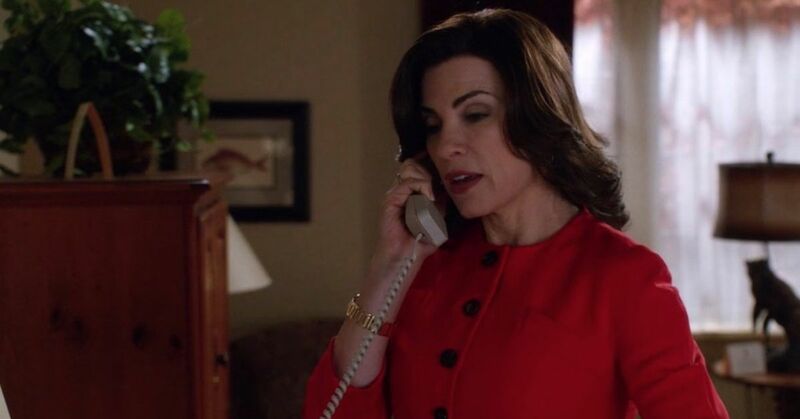 "As I got older, I lost touch with the show, which kept running through 2001. But in college, one day, I rediscovered it," he tweeted. "I was having a hard time. The future seemed dark. I was struggling, lonely, dealing with a lot of broken pieces and not adjusting well." In 1997, during his junior year at the University of Pittsburgh he heard the show playing in his dorm's common room. "I went to Pitt and devoted everything I had to the school paper, hoping that would propel me into some kind of worthwhile future," he tweeted. "It was easy to feel hopeless. One span was especially bad. Walking out of the dorm, I heard familiar music: Won't you be my neighbor." He stopped to watch a minute or two but ended up watching the whole episode instead. "The TV was playing in an empty common room. Mr. Rogers as there, asking me what I do with the mad I feel. (I had lots to spare. still do)," he tweeted. "It feels silly to say - it felt silly then - but I stood mesmerized. His show felt like a cool hand on a hot head. I left feeling better." He remembers not even sitting down to watch the show. As he was watching he realized that even as an adult he could relate to what Mr. Rogers was saying on the program. About a week later, Breznican got a huge surprise when he stepped into an elevator. Continue to the next page to find out what it was. "Days later, I get in the elevator at the paper to ride down to the lobby. The doors open. Mr. Rogers is standing there. For real," he tweeted. "I can't believe it. I get in and he nods at me. I do back. I think he could sense a geek-out coming. But I kept it together." Breznican shared that it wasn't the craziest coincidence, because Rogers filled his show in the same city and occasionally came to campus. At this point, he had never met him and the timing was uncanny. "The doors open, he lets me go out first. I go, but turn around. "Mr. Rogers... I don't mean to bother you. But I wanted to say thanks," he tweeted. "He smiles, but this has to happen to him every 10 feet. "Did you grow up as one of my neighbors?" I felt like crying. Yeah. I was." Breznican told Buzzfeed that he didn't plan to hassle him, but he had to tell him thank you. "Opens his arms, lifting his satchel for a hug. "It's good to see you again neighbor." I got to hug Mr. Rogers, y'all!" he tweeted. "I pull it together. We're walking out and I mention liking Johnny Costa (he was the piano player on the show.) We made more small talk." That's when Breznican told Rogers the story of rediscovering the show when he needed it the most. 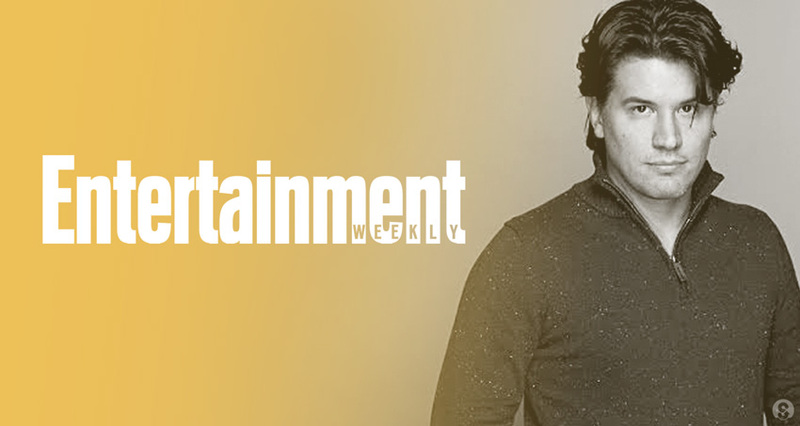 "As he went out the door, I said (in a kind of rambling gush) that I'd stumbled on the show again recently, when I really needed it," he tweeted. "So I just said, "Thanks for that." Mr. Rogers nodded. He paused. He undid his scarf. He motioned to the window, & sat down on the ledge." That's when Rogers invited him to come and talk about it. "This is what set Mr. Rogers apart. No one else would've done this. He goes, "Do you want to tell me what was upsetting you?" he tweeted. "So I sat. I told him my grandfather had just died. He was one of the few good things I had. I felt adrift. Brokenhearted." What surprised the fan the most was that Mr. Rogers put aside whatever was going on in his day to sit and talk him through his tough time. Not only did he let me talk, but he shared a personal story of his own. "I like to think I didn't go on and on, but pretty soon he was telling me about his grandfather & a boat the old man bought him as a kid," he tweeted. "Mr. Rogers asked how long ago Pap had died. It was a couple months. 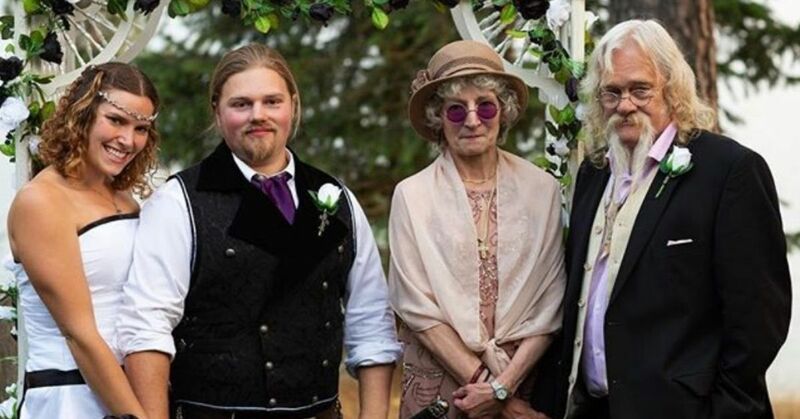 His grandfather was obviously gone decades." That's when he gave a piece of advise that will stick with Breznican. "He still wished the old man was here. Wished he still had the boat. You'll never stop missing the people you love, Mr. Rogers said," he tweeted. "The grandfather gave Mr. Rogers the row boat as reward for something. I forget what. Grades, or graduation. Something important." "He didn't have either now, but he had that work ethic, that knowledge that the old man encouraged with his gift," he tweeted. "Those things never go away," Mr. Rogers said. I'm sure my eyes looked like stewed tomatoes." After 10 to 15 minutes, they parted ways. "Finally, I said thank you. And apologized if I made him late for an appointment. "Sometimes you're right where you need to be," he said," he tweeted. 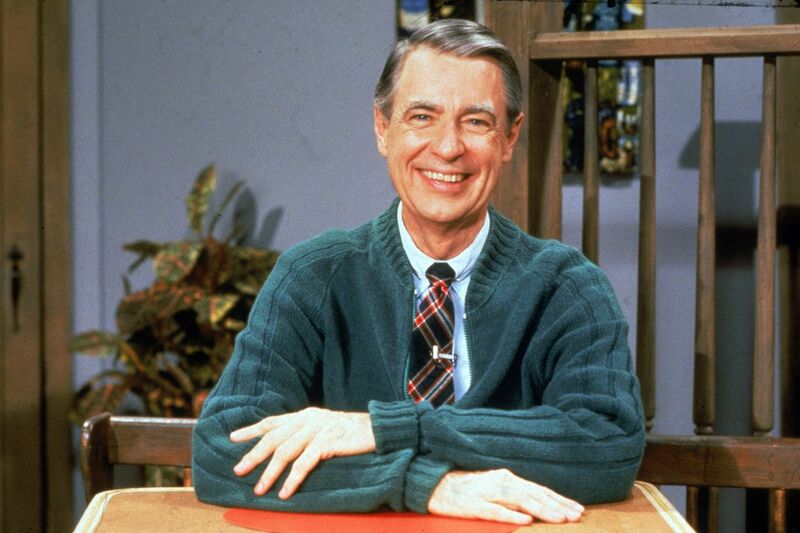 Breznican never saw Mr. Rogers again, but 20 years later his conversation is still with him. "When Mr. Rogers died in 2003, I sat at my computer with tears in my eyes. But I wasn't crying over the death of a celebrity," he tweeted. "I was mourning the loss of a neighbor." "They often say you don’t want to meet your heroes because they’ll disappoint you, they’re just people," said Breznican. "But Mister Rogers? That was who he was in real life. He was that gentle, kind soul, and I experienced it." "I guess people just needed to hear a story like that," he said.